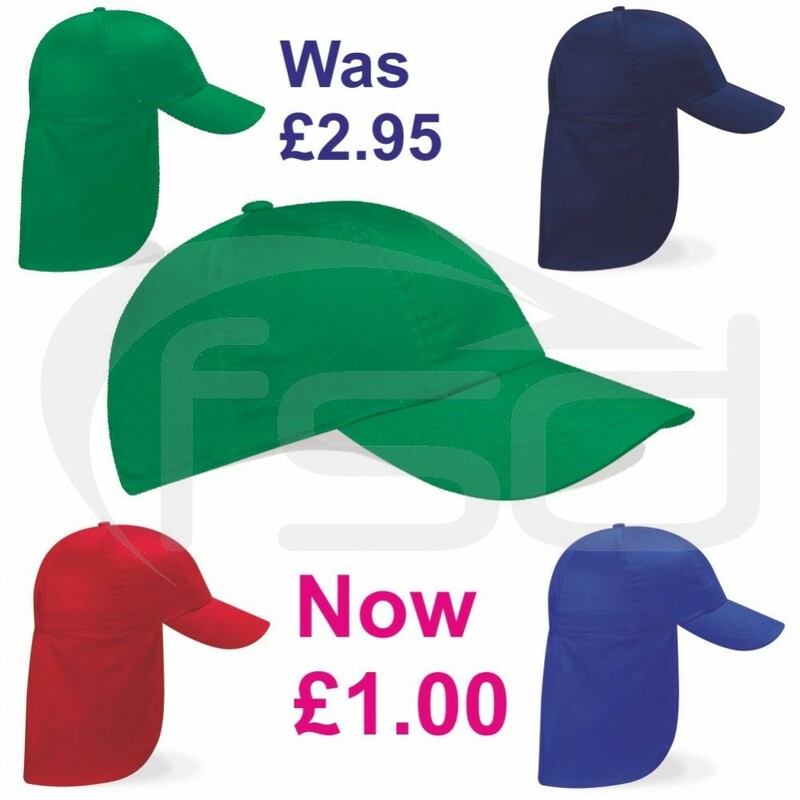 Stylish cap with neck protection flap in various colours. 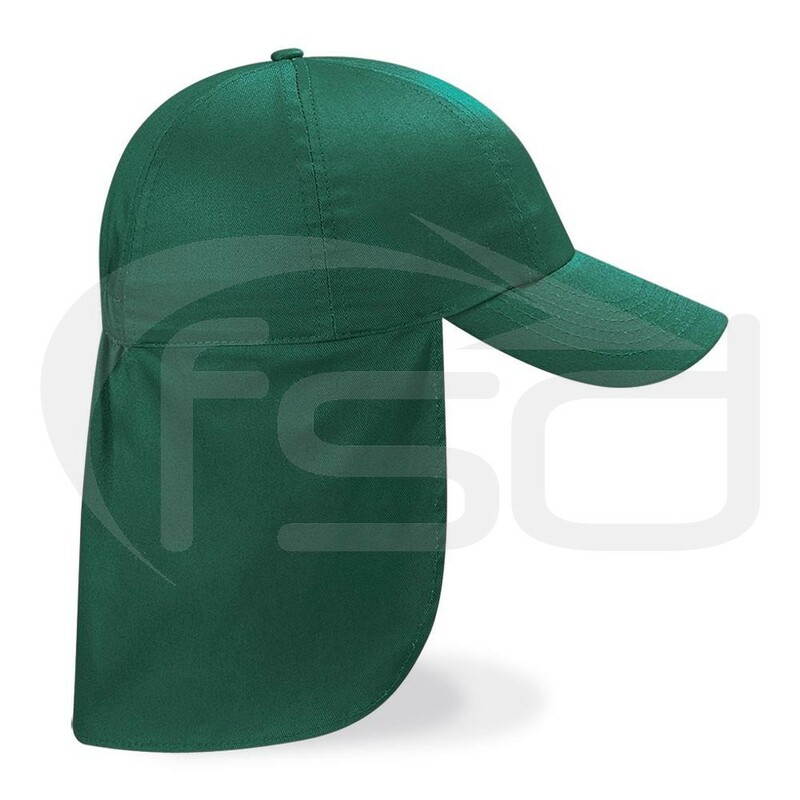 Can be worn with the flap up or down. 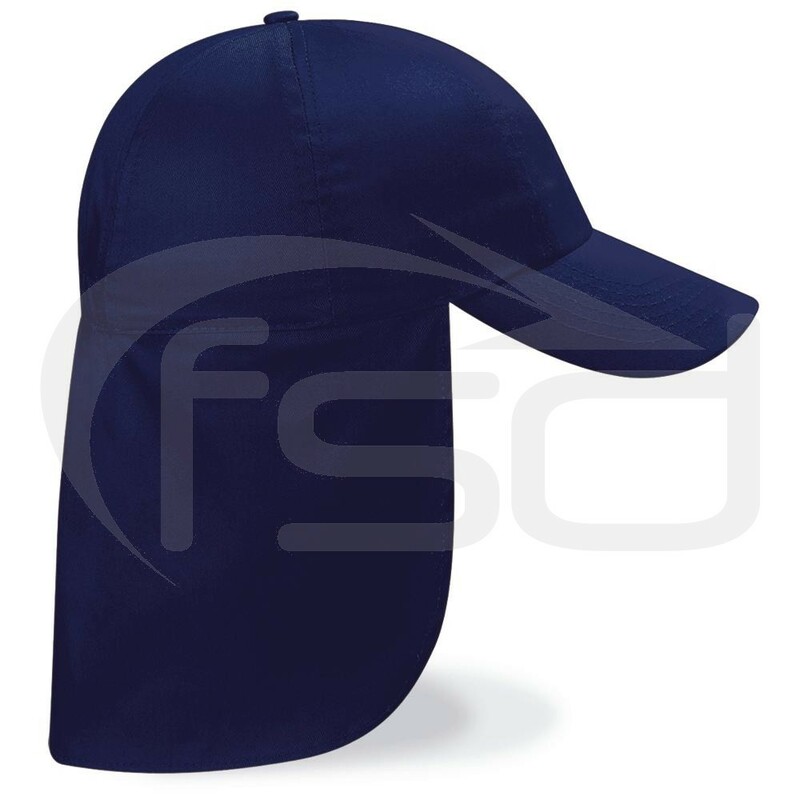 Stylish cap with neck protection flap. 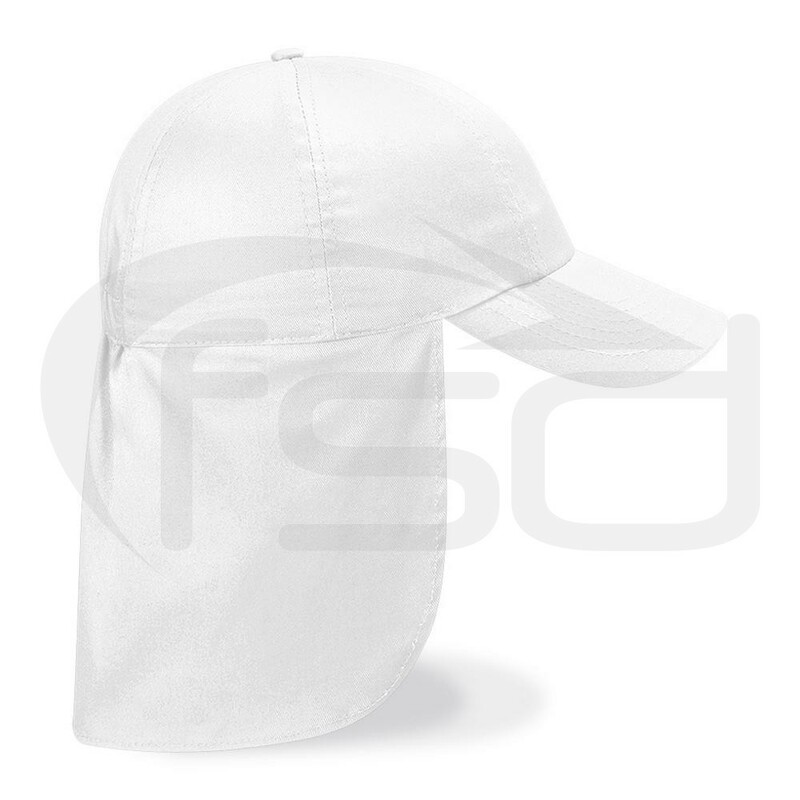 One size with elasticated size adjustment.